Much like the Pewter City Gym, defeating the Cerulean City Gym shouldn't be all that hard either. To start, all of the trainers within it own pretty lower level Pokemon, and all of said Pokemon will be Water Types. Because of this, the Grass Type Pokemon you used to get in the Pewter City Gym (the same you also probably used to defeat said Pokemon Gym) will come in handy yet again since Water Types are also extremely weak to Grass Type Attacks. 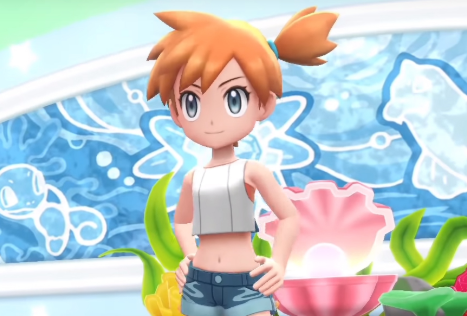 Furthermore, there is a Move Tutor in Cerulean City that will teach your Starter Pokemon a special Electric Type Attack, and Water Types are weak to these type of moves as well.